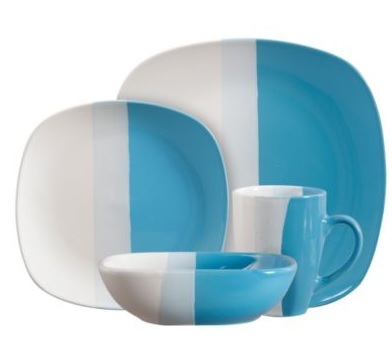 JCPenney.com has Tri-Dipped Color 16 pc Dinnerware sets on sale for $39.99 down from $80. Plus, use promo code TRIDIP10 to get $10-off, and choose site to store to get free shipping. If you go through Ebates over here you will earn 6% cash back and don’t forget to enter your JCPenney’s Rewards card number when you check out. If you don’t have a JCPenney Rewards card you can sign up for free over here. This entry was posted in Earn Money Back, JC Penney. Bookmark the permalink.